The Smith College Special Collections houses the college's various rare book, manuscript, and archival collections. Records describing the archives and manuscripts found at the Five Colleges. 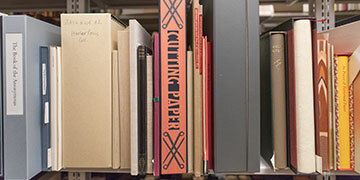 Search the library catalog for rare books, college publications, and other archival material. 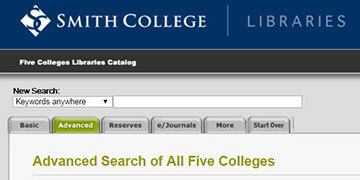 Smith College online collections including Special Collections and more. Useful as a starting point in doing research in Smith College Special Collections. 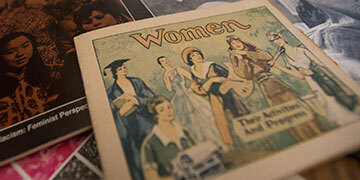 Smith College Special Collections is open to the public. See information for visitors. Explore the many narratives of Smith College, with an emphasis on its vibrant undergraduate life. View printed books and manuscripts, and study the original papers and drafts of Virginia Woolf and Sylvia Plath. Discover the oldest and one of the largest collections of women’s history in the world. View an online exhibit of the history of the Smith College School for Social Work, featuring images, texts, oral histories, and videos. Access and services during construction of the New Neilson Library. 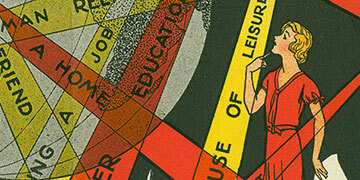 Online and digital exhibits featuring images and materials from Smith College Special Collections. Follow the progress of the grant project to digitize microfilm, photographs and serials.